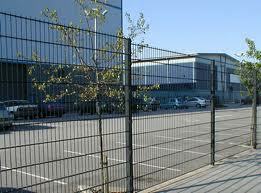 Key Stone Security offer on-site training to cover a range of products. Training can include weekly, monthly or annual testing of Fire and Emergency Lighting systems as required. 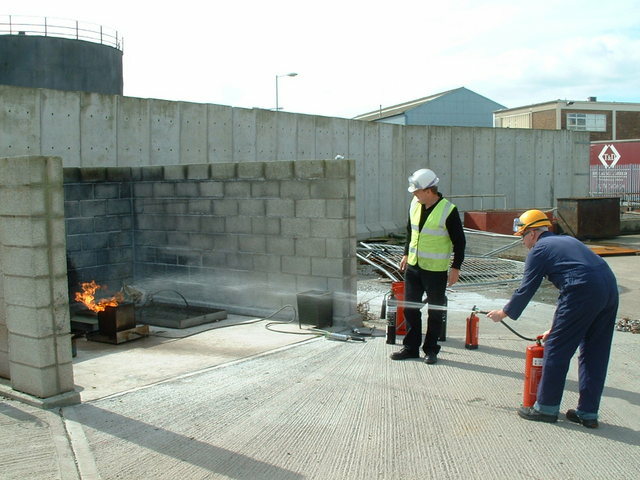 It can also include Fire Extinguisher training in the workplace, Health & Safety training and a range of other courses.